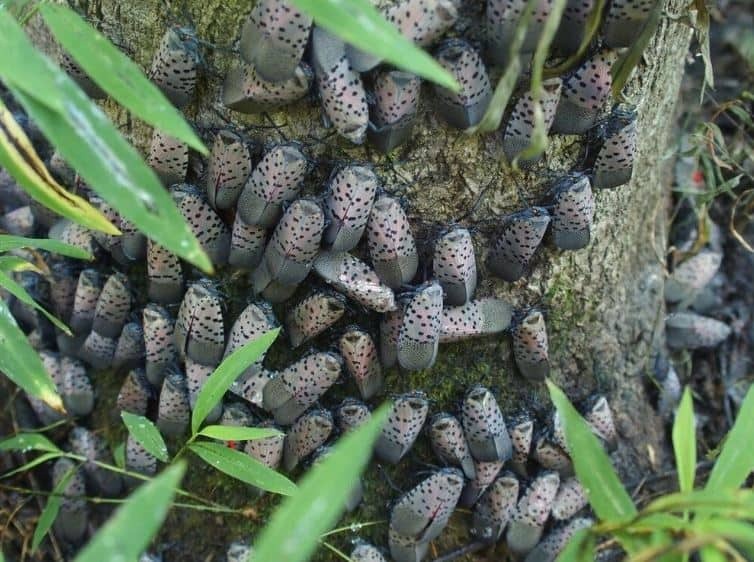 The gypsy moth, hemlock woolly adelgid, emerald ash borer and the spotted lanternfly (shown above) are four major invasive species in Pennsylvania. Donald Eggen will review each of these invasive species and present the strategies currently being used to manage them in Pennsylvania. One very important factor common in the approach to dealing with these forest pests, and all invasive species, is the need for research to develop methods and tools to implement integrated pest management programs. Donald A. Eggen is the forest health manager for the PA DCNR Bureau of Forestry. He worked on the Governor’s Invasive Species Council’s writing team that produced the commonwealth’s Invasive Species Management Plan, and represents DCNR on the Invasive Species Council. He also created the Delaware Invasive Species Council, the first such state council in the U.S. He has a Ph.D. in forest entomology from the SUNY College of Environmental Science & Forestry and a B.S. in zoology and M.S. in forest entomology from the University of Michigan.